Thornhill Construction is a local Mississippi Gulf Coast company, that prides itself on building the best and most beautiful coastal homes. They would love for you to do a tour of the area and see where you can build. They even build on your lot. Just let them know what you are thinking and they’ll make it happen. Their thoughts are to make your dreams come to a reality. The team works tirelessly to improve their building capabilities and to be the best they can. 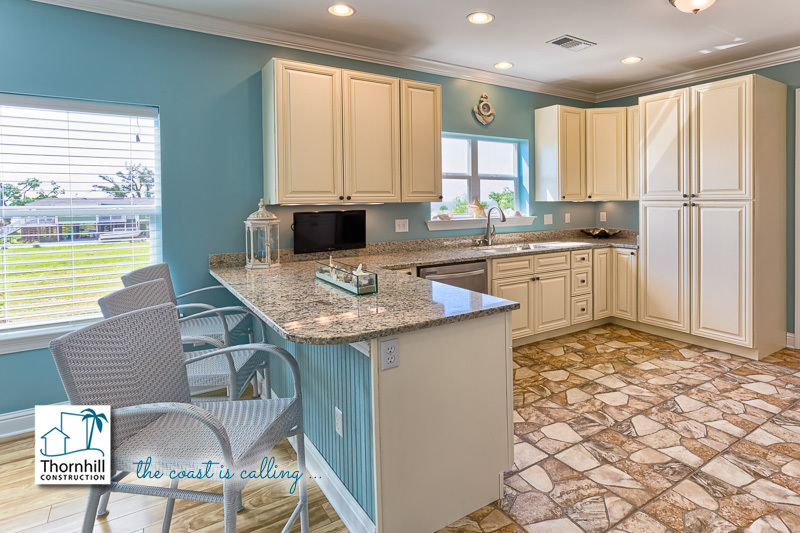 Thornhill is known for making coastal, stylish and traditional homes come to life. I know you’ll love what they have to offer. They can build your dream home in Waveland, Bay St. Louis, Pass Christian, Long Beach, Gulfport, Biloxi and Ocean Springs. Call our main number today at 228-424-7773 to discuss your dream home. You can also fill out our form on the site.